Christian Eriksen may be near a return to action for Tottenham Hotspur despite fears the injury picked up against Brighton and Hove Albion could sideline the Danish star for a lengthy part of the season. Denmark’s boss had revealed Eriksen’s abdominal injury might be “chronic” as Age Hareide addressed the media ahead of the UEFA Nations League clash with the Republic of Ireland on October 13. “Such an injury can be chronic, and it is true that Tottenham also fears that,” Hareide told Denmark’s Canal 9. 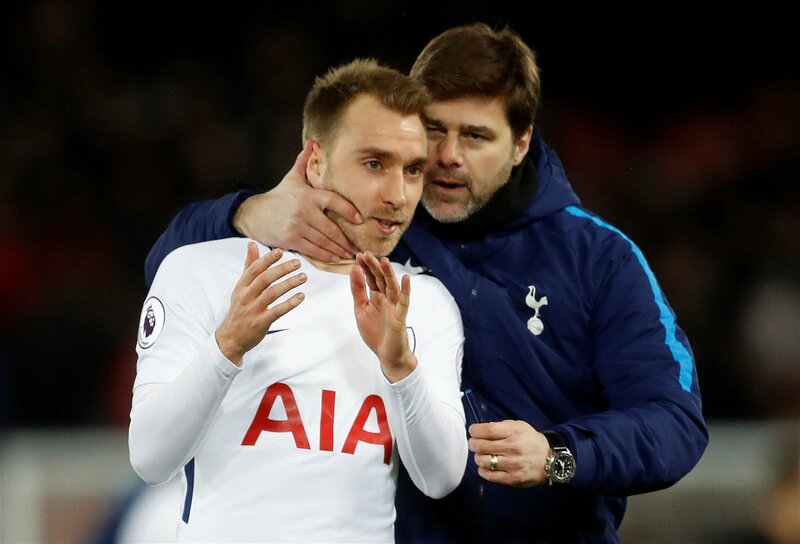 The Spurs star’s agent, however, responded to dismiss Hareide’s comments, stating that despite missing the club’s last four matches he was simply being rested through fatigue and he would be back as soon as possible. Last season, Christian Eriksen missed just a single game for Spurs over the entire campaign and is already back carrying out light solo drills at the club’s Enfield training centre. An ever-present in the Tottenham side under Mauricio Pochettino, the 26-year-old’s involvement is as key as anyone’s with his playmaking amongst the best in the Premier League. Playing without the set-piece master has seen an instant impact on the side. His absence has been felt with a significant decrease in clear chances made, despite results still falling in the Lilywhites’ favour. Recent games and recent injuries led Mauricio Pochettino to dabble with new formations in a bid to overcome the unplanned obstacles he faced. 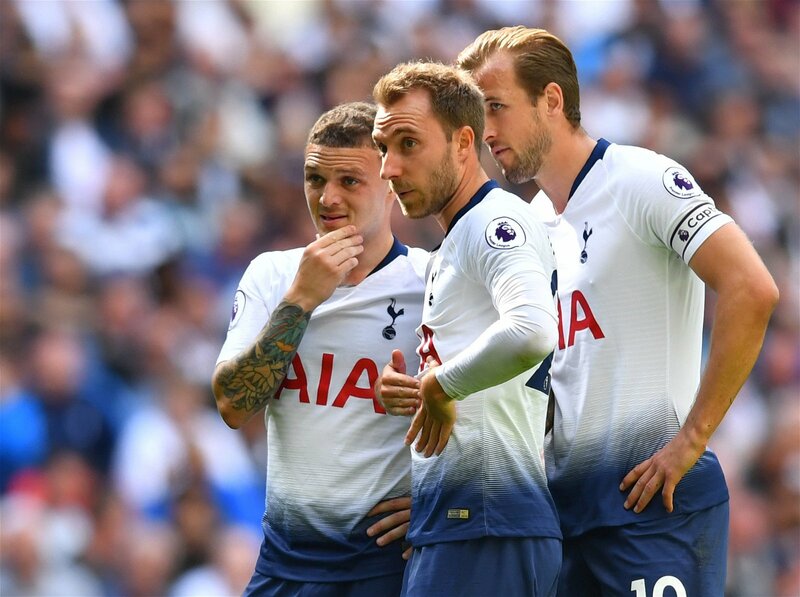 Choosing between three and four at the back has become a regular decision for the Argentine manager to deliberate over, but with Eriksen’s return imminent as Premier Injuries predict him to be back at the end of the international break on October 20, Tottenham can return to 4-2-3-1 with the Dane sitting in behind the talisman striker Harry Kane. A consistent formation will also help overcome the longer loss of centre-back Jan Vertonghen, with the Belgian defender ruled out till the end of November.